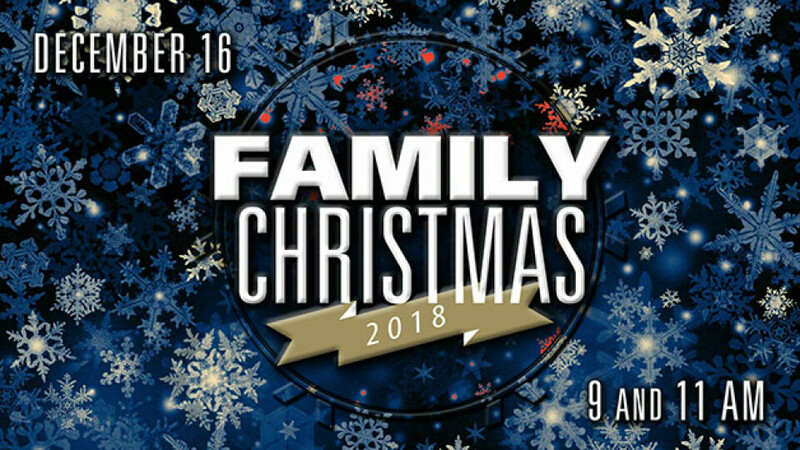 Join us for our annual Family Christmas on Sunday morning, December 16 in both services at 9 and 11 am. There will be Christmas music, special worship, fun surprises, videos, skits, and Dr. Gene Lingerfelt will share a powerful reading of the Christmas story. These are services for the entire family, so bring your family and invite everyone you know! There will also be Baby Dedications in both services on this special Family Christmas Sunday. Click here for more information.